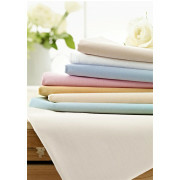 A base valance sheet with excellent drape from Helena Springfield. 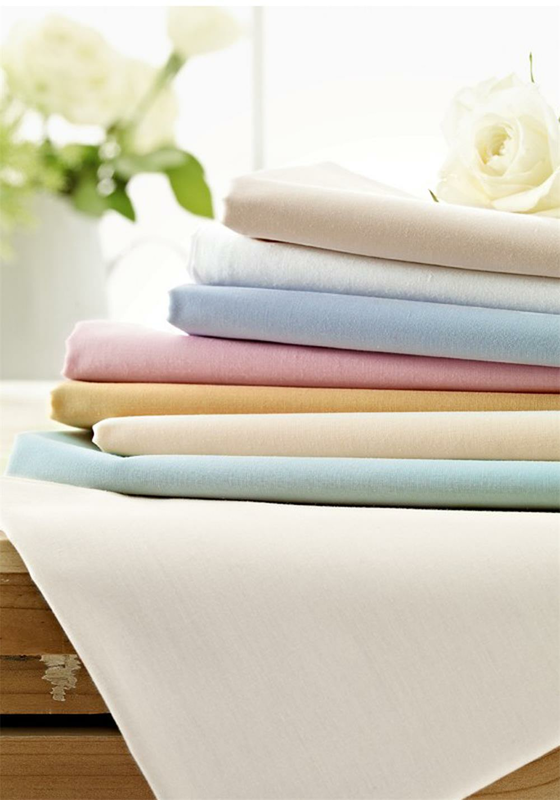 This base valance has been crafted from 180 thread count percale with a 38cm drop. Crafted from high quality cotton and polyester.